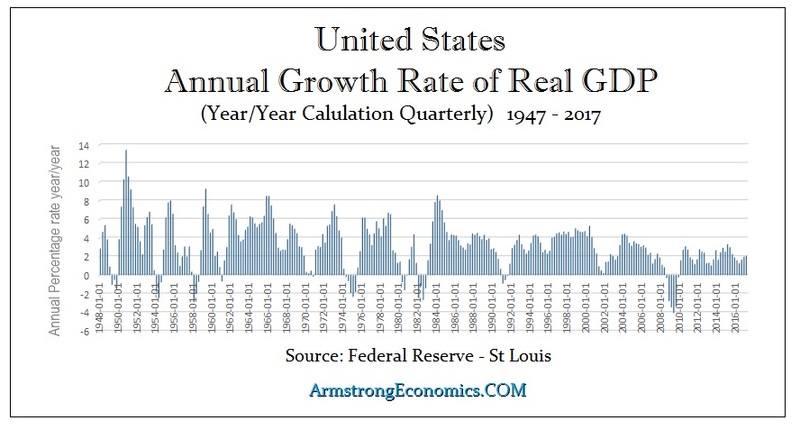 QUESTION: Mr. Armstrong, it is becoming very obvious that we are headed into a recession here in Europe. I have never felt how ominous things seem as they do right now. Will you be covering Scandinavia at the WEC in Rome? ANSWER: Yes. We will be focusing on the political & economic crisis that is unfolding. Besides the government of Finland just collapsing out of thin air, we have the insanity of BREXIT, the EU trying to punish Britain in hopes of making an example of them to prevent anyone else from leaving, while we have the ECB unable to do anything whatsoever and the European people have become Draghi’s collateral damage. With leading economies starting to slow and key indicators in the risk zone, we are headed into a hard landing for the bottom of the Economic Confidence Model come 2020. We are in a global recession that has been underway with economic growth rates running just a fraction of what they use to be decades ago. 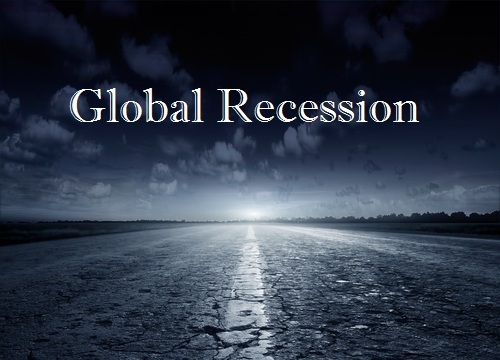 This global recession that others are just beginning to see on the horizon has been in motion. Our focus at this WEC will be how you can position yourself. So while others just see a recession emerging, as always, they will be unable to comprehend the real shifts within the global economy as a whole. We simply must approach this from an international perspective for China is also slowing but thank God they have rejected Quantitative Easing which I have warned is a complete failure. Even the US economy has been gradually slowing since the 1950s. As taxes rise and the share of the economy government consumes keeps growing, they are starving the real economy and suppressing its economic growth rate. We are headed into a very hard landing. It has been the rise in taxes and regulation that is also behind the trend to automate replacing workers as much as possible. « Government Can Be Useful Sometimes!